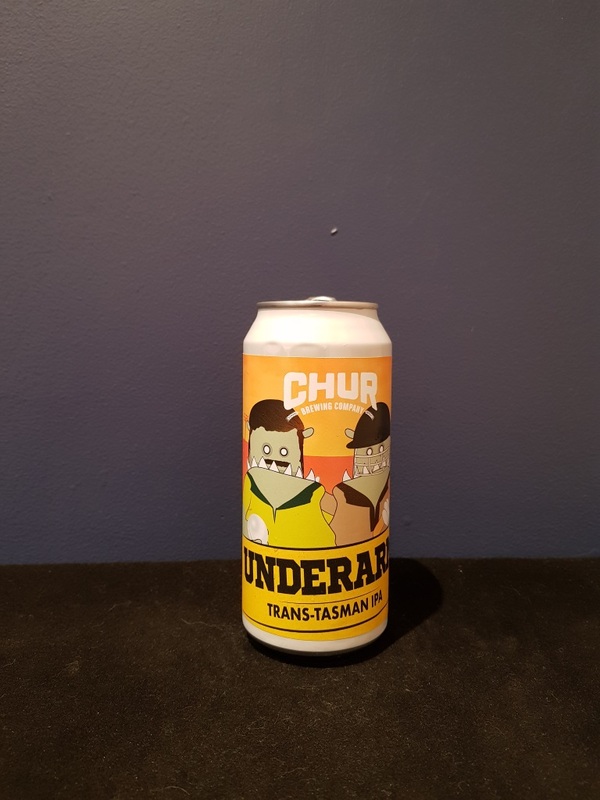 Beer #2886 is an indian pale ale brewed by Chur in Christchurch, New Zealand. A satisfying IPA, not a great deal of bitterness but hoppy with grapefruit, orange and even lemon with a saltiness to it that kept me wanting more. Which is what drinking beer is all about! The bottle size is 440ML with an alcohol content of 6.40% (containing approximately 2.20 AU / 2.80 UK standard drinks), and it costs $8.74.